The all-new Acadia is here, and it is sturdier than before. Gerry Lane Buick GMC is all set to introduce this mid-size SUV to its Baton Rouge customers. Fully redesigned and packed with lots of standard features, it is one SUV to look out for. Ideal for city drivers, this SUV is family friendly and a must buy. 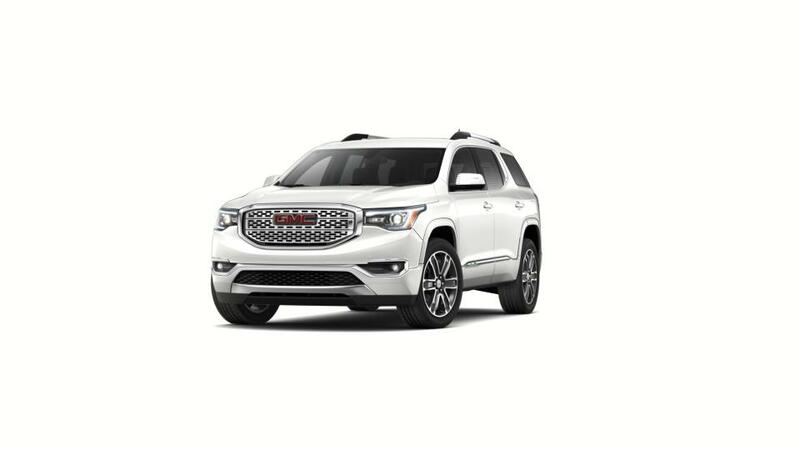 Packed with lots of infotainment features, the GMC Acadia is not only highly engaging, but also one of the safest vehicles on the road, as it has got the highest crash test rating in its class. You can narrow down your search for this SUV by trim, pricing, and color. So come to Gerry Lane Buick GMC and test-drive this amazing vehicle today.